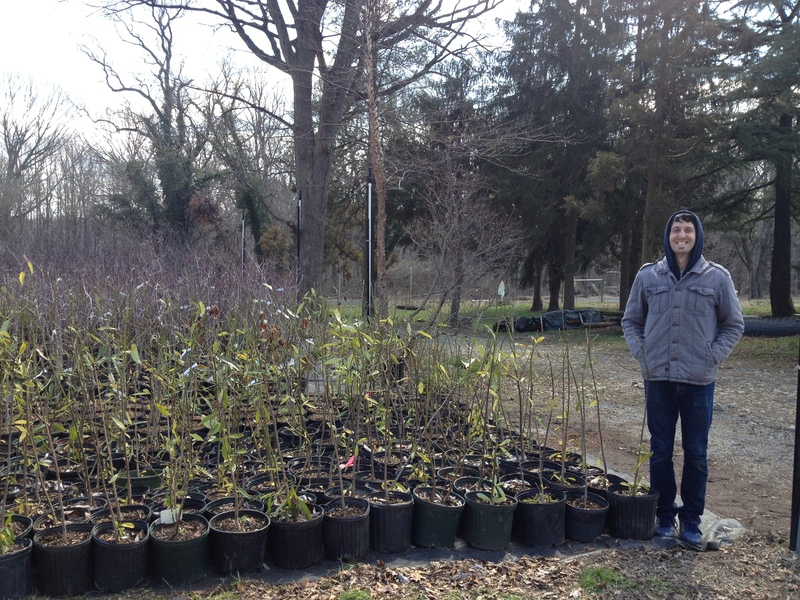 The Trees are Here!Treephilly The Trees are Here! 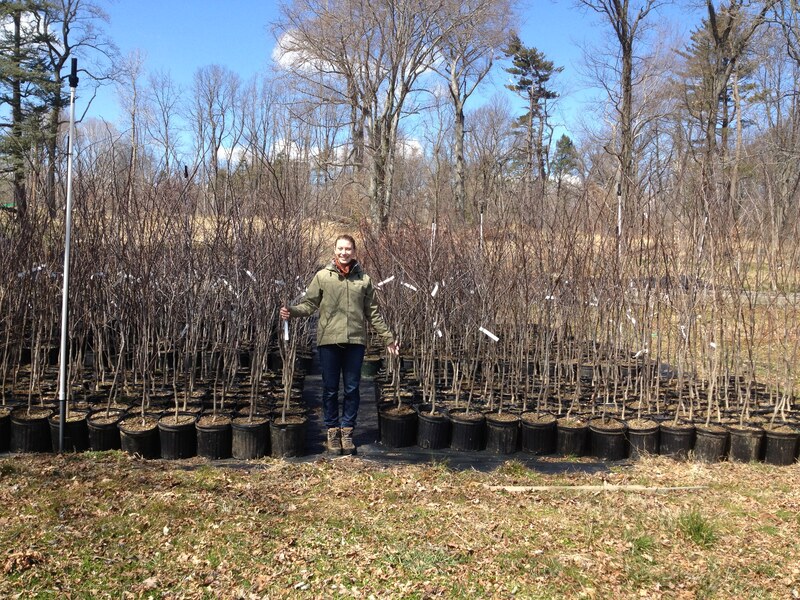 (Erica stands next to the newly delivered Eastern Redbuds, which stand between 6 and 8 feet tall!) Pre-registration for the TreePhilly Yard Tree Program is over, BUT anyone can still come to the giveaways as a walk-in participant in the second hour of each event.